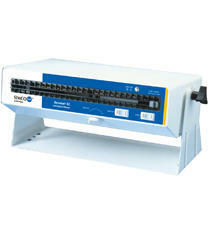 Kaisertech are pleased to offer a range of ionisers. 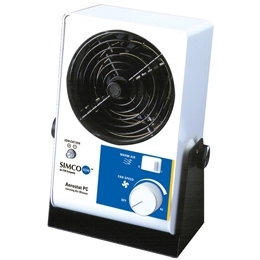 Brand leader Simco offer customers a large range of state of the art ionisers which include overhead ionisers, bench top ionisers, blow off ionising guns and test equipment. 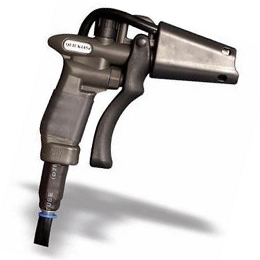 For customer that are just looking for blow off ionising guns/snakes and test equipment then Quick offer a competitive range.